This is for your Spanish knight! Live performance of the Trio Los Payos. Fiesta Espanola! 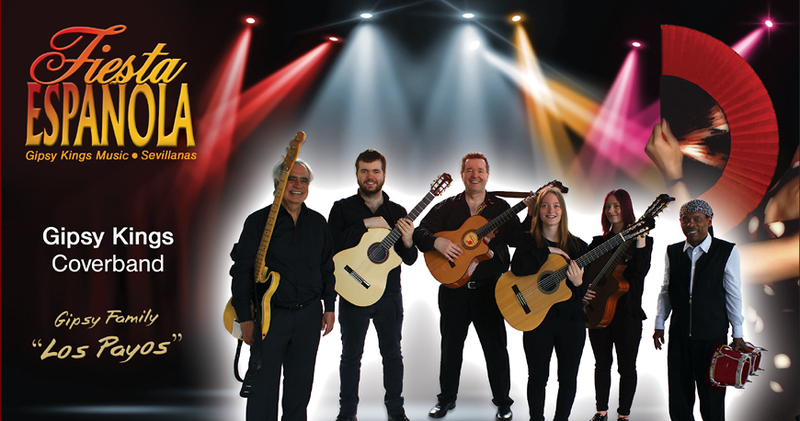 Live Music with the Hits of the Gipsy Kings. Strings, keyboards and angelic voices electrify the audience. An unusual and exclusive blend that immerses us in a surprising musical perspective, a unique and fascinating spectacle for the audience. The high-level illusion of the biggest Swedish legend, was formed in 1999. Their first success was not long in coming. After only a short time found themselves in Spain, they traveled throughout the south-west coast of Europe. French singer , songwriter and composer from an Italian mother and a French father ( of Martinican origin). She began her career as a singer as the age of 16. 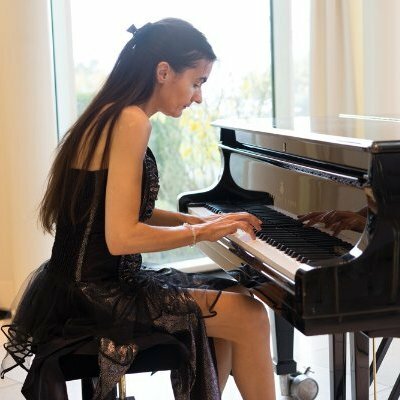 Petra is a classical trained Pianist and Church musician based in Germany. She was born in Völklingen, Germany. In the age of 7 she got Piano lessons by the cantor Mr. Hans-Josef Hümbert. Composition and origin of the group: Tony, Oliver, Melanie, Javier. Musical influences: Cool jazz, Soul, Pop, Rock, Zouk, Latin, Reggae, Afro. 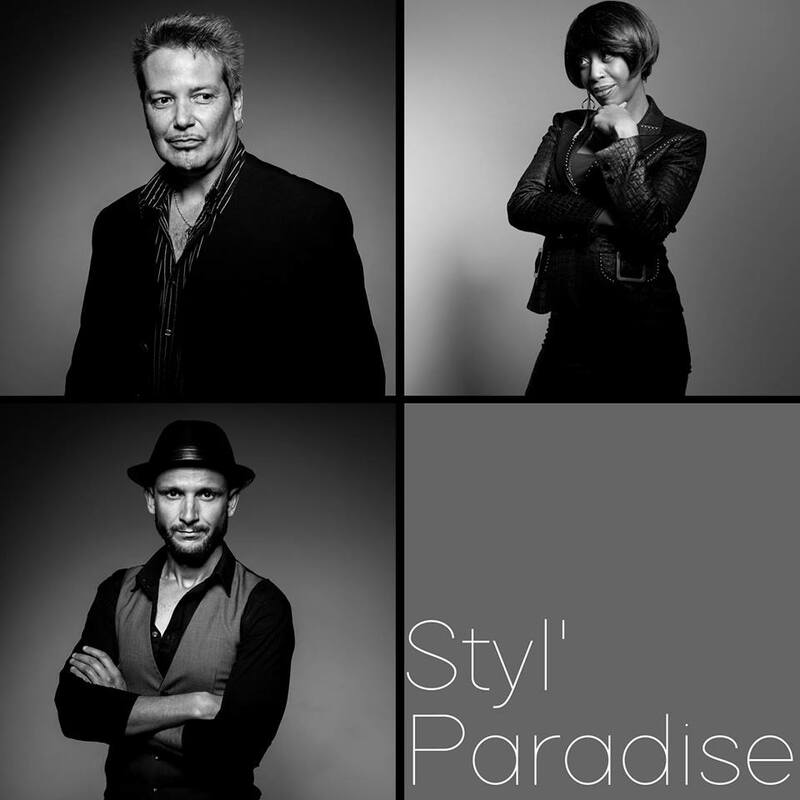 Styl paradise has several options: Francesco Derrico with singer / guitarist with the golden voice, worthy of Michael Bublé and Robbie Williams and Gino Monachello a STAR on the guitar. 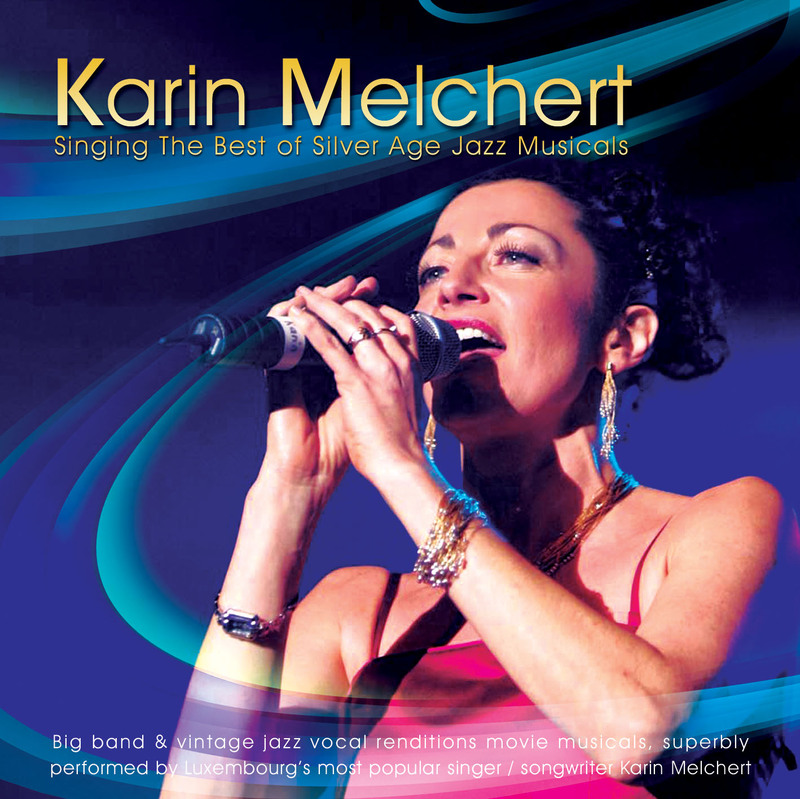 Originaire d'Allemagne, Karin Melchert conquis le Grand-Duché avec sa voix magnifique en moins d'une décennie. 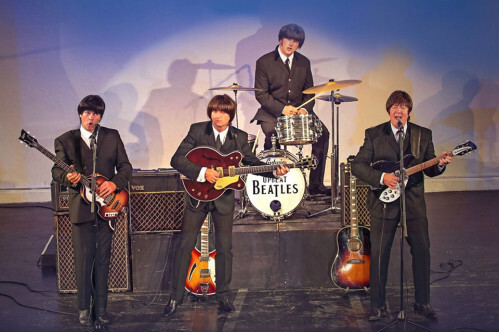 The Beatles were the most successful act in popular music. John Lennon, Paul McCartney, George Harrison and Ringo Starr, also known as the Fab Four built their reputation in Liverpool in the early 60's. CLAUDE FRANCOIS SUCCESS STORY recreates the musical atmosphere of the 60s and 70s with vivid interpretations of classics CLAUDE FRANÇOIS SUCCESS STORY. A musical revue full color where rhythm, choreography and the best years are present from beginning to end.